On Wednesday, April 17 from 9am to noon, over 100 employers will be actively recruiting to fill open positions. These businesses and organizations will range from healthcare to banking, agriculture to military, education to hospitality and beyond. We encourage all employers with open positions to register to participate in this annually-successful hiring event. 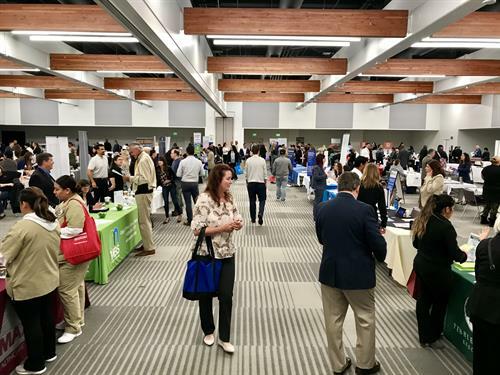 Listing in the Community Job Fair Program which will publish in the Monterey County Weekly on April 11. Employers will be invited to begin setting up at 7:30am.